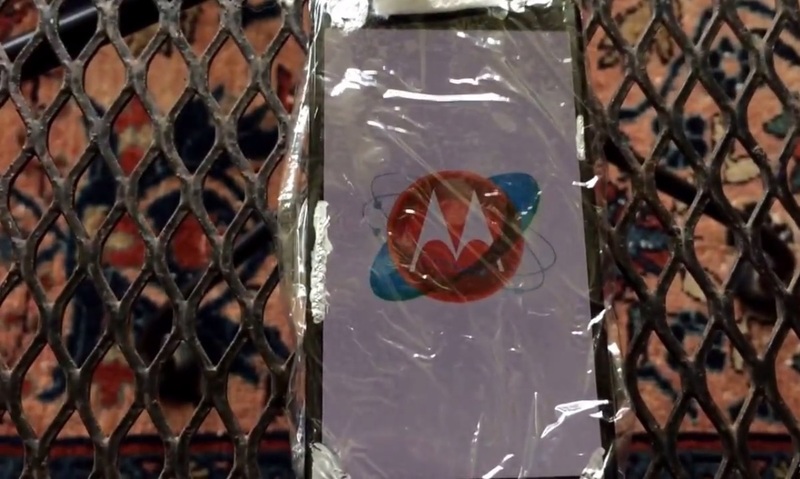 Motorola's upcoming flagship smartphone Moto X+1 has been leaked once again. The video, posted on YouTube by Korean website TK Tech News, shows the device covered in saran wrap to hide identification markers. However, the video confirms some features about the device that have rumoured for the past few months. In an earlier video posted by TK Tech News, it was said that Moto X+1 will hit the market in August or September, around the time Apple will launch its first big-screen iPhone. Moto 360, the company's smartwatch, is also expected to hit the market around the same time. 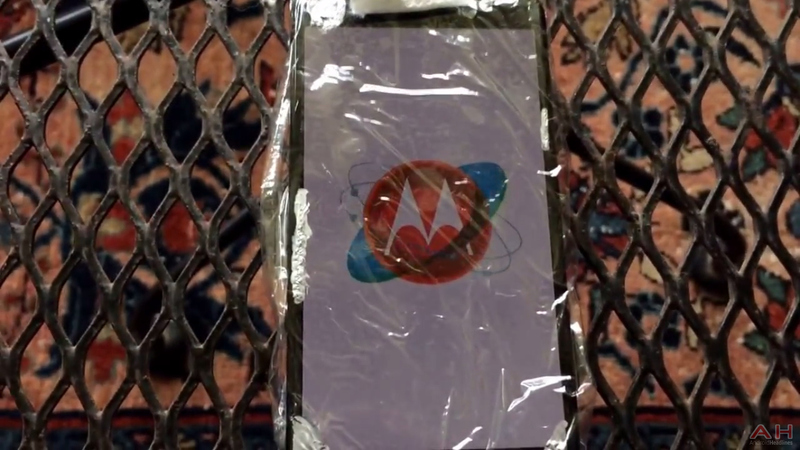 The Moto X+1 unit in the video is bigger than its predecessor in size and has a AMOLED screen with Full HD (1080p) resolution, which has been in the rumour mill for quite some time. The bezels around the display are thinner as compared to that of Moto X and the buttons on the side are now made of ceramic or metal. Moto X+1 is still buggy on the software side, suggesting that Motorola is still working on the features. The model runs on Android 4.4.2 and has a few Verizon apps preloaded. Touchless control, the signature feature of Moto X, is missing in the Settings menu. According to the video voiceover, the Camera app does not open all the time.